Fresh Green Leaves Falling From Spring Background. 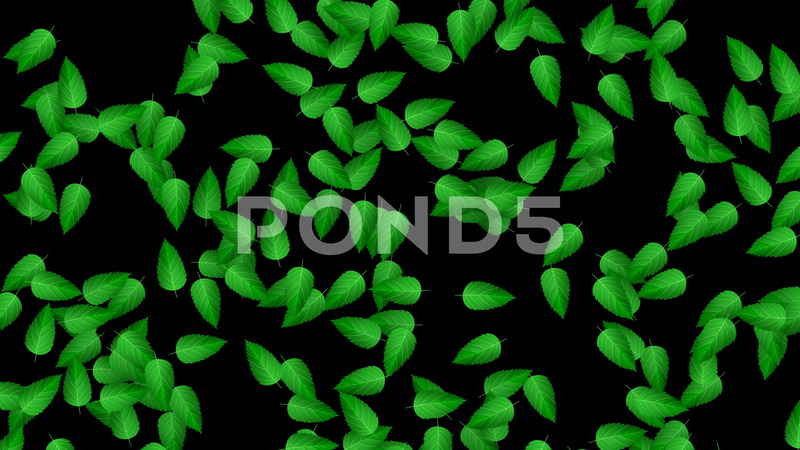 Description: Fresh green leaves falling from spring background. 4K motion graphic.